Drought Monitor shows abnormal dry conditions across Colorado. Click here to view the data and see where your location falls on the scale. Your Fremont Conservation District now has a No-Till Drill available for rental! This is a great opportunity for local landowners to seed their land without buying expensive equipment. Click here for the seed drill brochure and contact our office for pricing and availability! Tractor Supply in Canon City, True Value in Florence, Florence High School, D&K Supply, and the USDA Service Center! Please make sure twine is free of hay and debris. - March 15-16 - Join us the Canon City Home and Garden Show at the Abbey Fieldhouse on Highway 50. Visit our booth for tons of great conservation information and add your name to our prize drawings! - April 3, 2019 - Fremont CD Monthly board meeting. 7 PM at the USDA Service Center. - April 12, 2019 - 73rd Annual Landowner's Banquet! Door open at 6:00PM at the Abbey Events Center. Tickets are $20.00 and can be reserved by calling us at 719-315-3417 by March 29th! 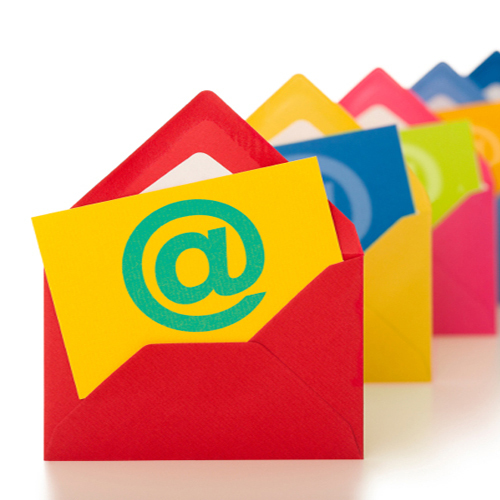 - Be sure to sign up to receive email notifications of our newsletters and educational workshops! Simply fill out the section below the announcements. Our multi-county newsletter is published every March and October! ***This information is voluntary and is kept by the Fremont Conservation District so that we can better serve our community.